When you walk into your home, do you smell a funk that doesn’t seem to go away? 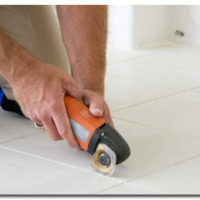 If you have tile and grout, this could be culprit! Like carpets, tile floors can lock in smells from shoes, feet, spilled food and drinks and even water that gets trapped during mopping. 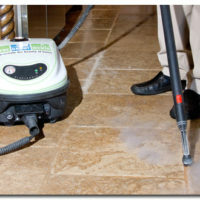 You’d be surprised to learn all the bacteria that’s inside of your tile floors. In a study recently done by the University of Arizona, nine different species of bacteria were found in tile floors – most of which came from people’s shoes. These bacteria can lead to infections in your eyes, stomach and lungs. When your floors are starting to smell, this could be a clear sign that it’s time for a deep cleaning. 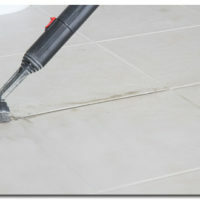 Your next call should be to a professional tile and grout cleaning company. After having your tile and grout cleaned professionally, there are a variety of things you can do to prevent smells from invading your floors again.